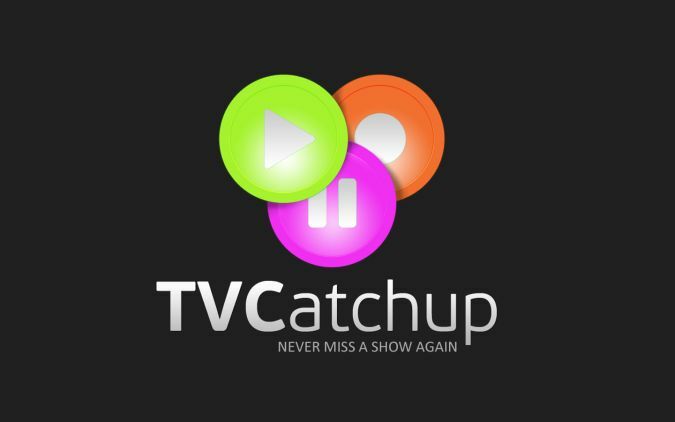 We've recently been notified of an update to the TV Catchup service, an introduction of an App to view TV without accessing their website. If you are not aware of this service it allows you to watch UK television on a computer or internet enabled device (such as an android phone or tablet!). Like many of us (I think? ), I've been waiting for a way that I can view television programs when I'm out and about. The introduction of the TV Catchup application for ICS has actually made me very happy. The selection of channels is quiteÂ immense, in fact I actually get more channels through this service than I do on my standard freeview box at home (pics for that later). On initial usage (After the adverts, which is fair enough, they have to earn something to run it for free right?!) the picture quality was amazing on my HTC One X. Obviously picture quality cannot translate directly to a screenshot, but take my word for it, the whole picture flowed excellently with Â noÂ visibleÂ buffering on WiFi (and very minimal buffering on my Vodafone connection on HSDPA). All in all I think it is an excellent little addition to the website I currently use anyway. 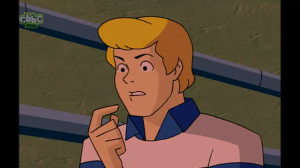 In summary I did not find anything wrong with the Beta, everything worked as it should and I tried all of the channels to see if I could break it.. I couldn't! If you have tried the Beta on other ICS phones/tablets please let us at Droid Den know your thoughts! A selection of the available channels are below! And please leave the guys some feedback for anything you might find on their forum, they need the help. (Please be aware that you must have Unknown sources turned on to install. Settings>Security> Tick Unknown Sources).